Like Amparo, Beverly Obejas – an impoverished Filipina waitress – forsakes Manila and comes to Oakland as a mail order bride in search of a better life. 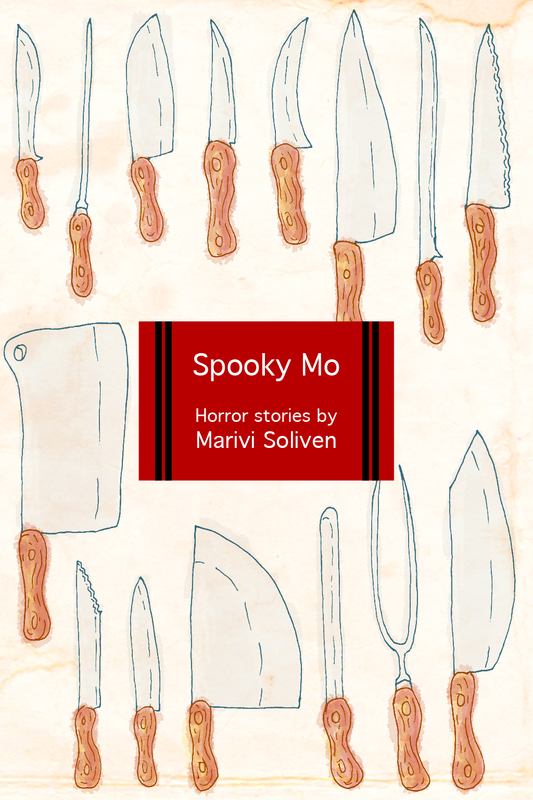 Yet even in the land of plenty, Beverly fails to find the happiness and prosperity she envisioned. As Amparo works to build the immigrant’s dream, she becomes entangled in the chaos of Beverly’s immigrant nightmare. Their unexpected collision forces both of them to make terrible choices and confront a life-changing secret, but through it all they hold fast to family in all its enduring and surprising transformations. 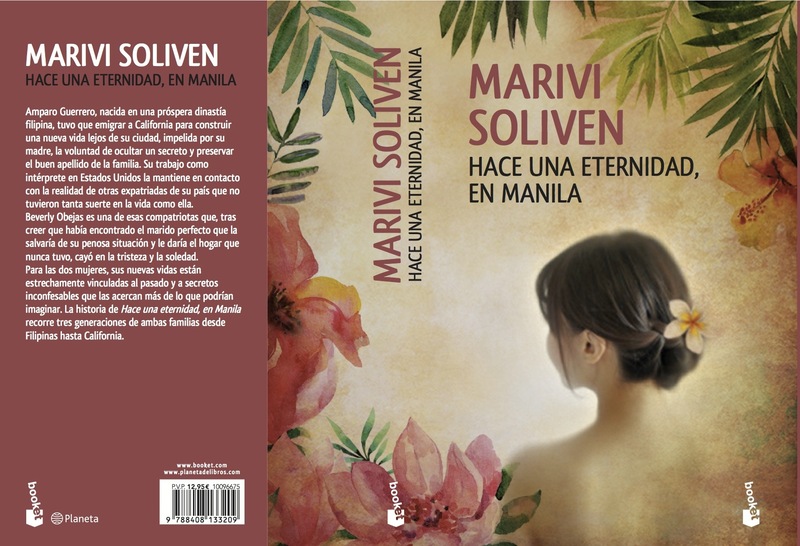 Order a copy of The Mango Bride on Amazon at: http://www.amazon.com/Mango-Bride-Marivi-Soliven/dp/0451239849/ref=sr_1_1?ie=UTF8&qid=1428507765&sr=8-1&keywords=the+mango+bride. Think and feel with immigrant communities across the vastness of America as they struggle to create their identity by maintaining their country’s traditions while surviving in their new home. Awesome blog! Do you have any tips for aspiring writers? I’m planning to start my own blog soon but I’m a little lost on everything. Would you propose starting with a free platform like WordPress or go for a paid option? There are so many choices out there that I’m completely confused .. Any suggestions? Many thanks! I don’t mind at all! Thanks for sharing it with your group. Nice post. I learn something totally new and challenging on sites I stumbleupon everyday. It’s always exciting to read content from other writers and use something from their web sites. I do a lot of yoga to stay focused. Fantastic site. Plenty of useful info here. I’m sending it to several pals ans additionally sharing in delicious.